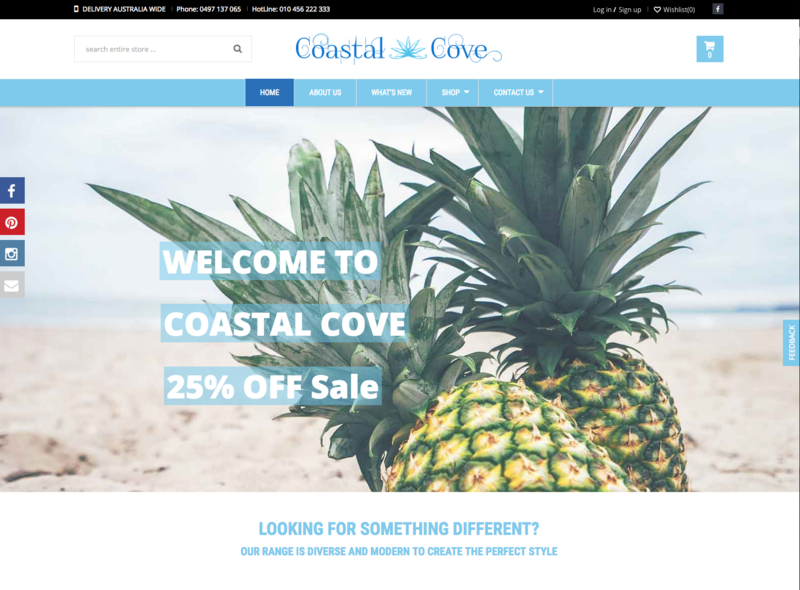 Coastal Cove is a refreshing ecommerce site, custom build using wordpress and woocommerce. Our client wanted to express their love of the Gold Coast and sell homewares reflecting the coastal feel of our beautiful city. We wanted to develop and design exactly the same image for this client. 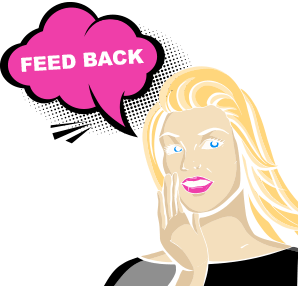 The wordpress cms site is maintained by our client and is easy to update with product and content. The ecommerce functionality of the site is easily customisable and user friendly.